Want to see all the technologies used by sasa.com? 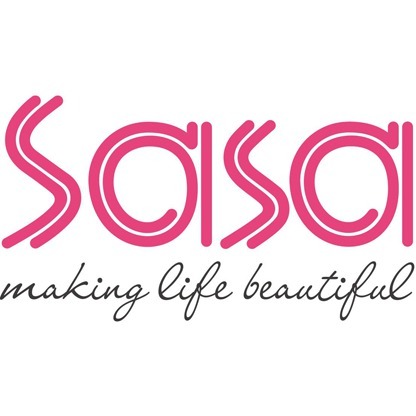 Sa Sa International Holdings is a Hong Kong-based chain store company selling cosmetics, personal care, skin care and baby care products, often at discounted prices. For a quick look at additional technographic info on sasa.com or any domain on the web, download our Chrome Extension. Check out our help article to see how Datanyze Insider can help you.